Consumer Electronics Show ( CES) is the Biggest Tech Trade Event of the year, and surely, CES 2017 isn’t going to be less awesome. This year, the expectations are many from all the Tech companies. 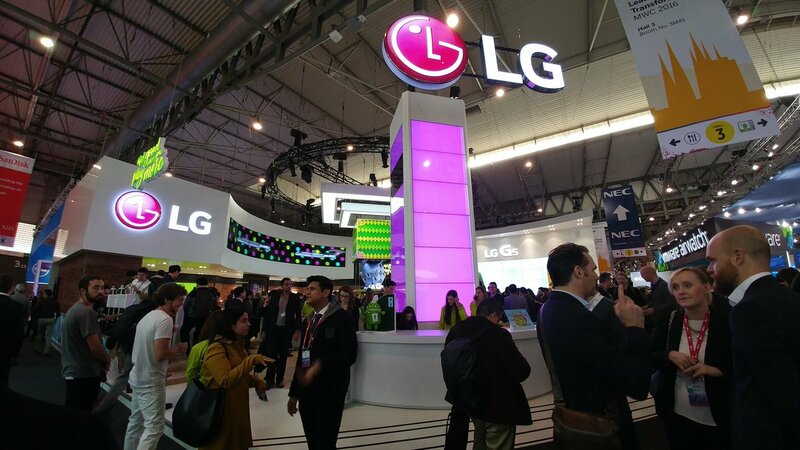 The smartphone lovers wait for this event because most of the companies unveil their best phones of that particular year in this event. 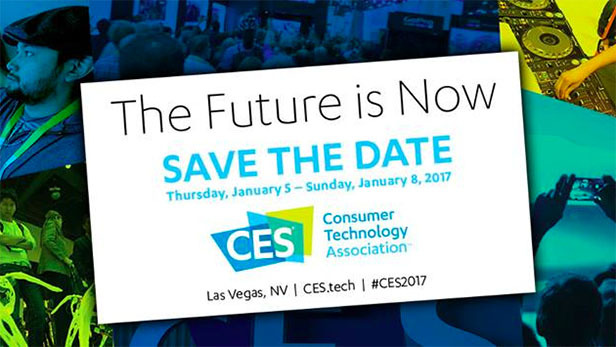 But, are you still not aware of the CES 2017 Schedule of all the major events? Don’t worry as we will keep you updated. Here we are providing the CES 2017 Schedule of the press events of different companies.